Technology that helps us to have an understanding of our health is becoming more and more accessible with the increased popularity and affordability of smart watches and wearable devices that can track anything from steps taken to heart rate and hydration. However, most wearables really only track what’s going on outside of our bodies – so while we might feel good when we’ve hit 10,000 steps for the third day in a row, we don’t know the real impact of this on our insides. A new Bristol-based startup, Forth, is hoping to change all of this by making it easier than ever to know what’s going on inside our bodies. Using the latest advances in clinical testing and digital technology the startup is enabling people to gain deep insights into their unique biomarker profiles so that they have the tools to connect the dots between their external and internal health. 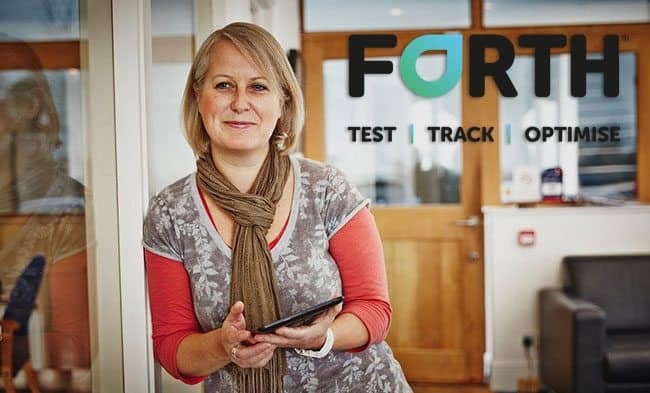 Forth, already making a big impression in the health tech industry, is based in Bristol tech hub, the Engine Shed and is part of global number 1 university startup incubator SETSquared, so we caught up with Founder and Managing Director, Sarah Bolt (pictured right) to find out more. TechSPARK: What is Forth and what’s it all about? Sarah Bolt: Forth helps people to be healthier, fitter and stronger by tracking what’s happening to their body on the inside. We do this by testing over 50 biomarkers in the blood which are integral to health, wellbeing and performance. Results are converted by our platform into easy-to-understand graphics, accessed through a personal health dashboard. Here customers can track how changes in their lifestyle or training are affecting their health on the inside. TS: So, what inspired you to set it up as a business? SB: Almost 10 years ago I decided that I wanted to work within an industry that actually made a difference to people’s lives. I gave up my job as an NPD Manager for Dyson and sought out marketing planning roles within the healthcare sector. I started to hear the word ‘digital health’ about 5 years ago and instantly became hooked – it is such an exciting area which has the ability to transform healthcare as we know it today. The lightbulb moment came when I bought my first FitBit and around the same time had a blood test at my GP’s surgery (the type where you have to wait a week for the result and are then told by the receptionist that everything is fine) when the idea for Forth was born. TS: What are the main benefits of using Forth? 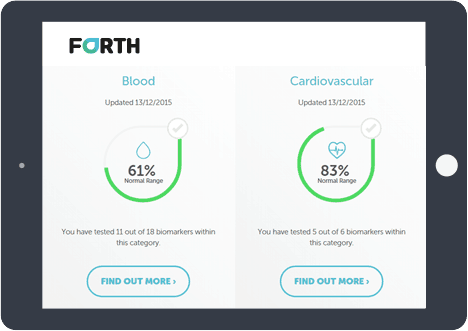 SB: Forth gives people the control and freedom to track their health on the inside – the part that really matters. By profiling your biomarkers you can understand your body like never before, which helps you to make the right choices to protect your ongoing health and improve performance. TS: Can you explain more about what biomarkers are and how they can tell us so much about our health? SB: Biomarkers are internal markers which can be measured to assess your health. We test over 50 markers all of which have been scientifically proven to influence your health. Some of the most well-known examples include LDL (known as bad cholesterol), which increases your risk of heart disease, Ferritin, which is the stored form of iron and affects energy levels, and C-Reactive Protein, which is a marker for inflammation and can be used as an indicator of infection or over-training. TS: HealthTech is a booming industry at the moment, do you see Forth as being a part of that? SB: HealthTech is an incredibly exciting sector to be involved in at the moment and one in which we very much see Forth as part of. We are witnessing a dramatic shift in healthcare not only in the UK but on a global scale enabled by advances in technology. People are transitioning from passive recipients of sickness care to active participants in the self-management of their own health and wellbeing. A recent global study by GFK indicates that 1 in 3 of us are now using a form of technology to monitor our health and activity. We are tracking steps, sleep, calories – however, we have no idea what impact this in having on our health. This is where services like Forth have such a huge benefit. We go beyond surface level physiological markers and track your health on the inside. So you can measure what impact walking 10,000 steps a day is having on your health. TS: What are your biggest successes to date? SB: Anyone who has been involved in a new startup will know that getting your product to market is a huge achievement in itself. 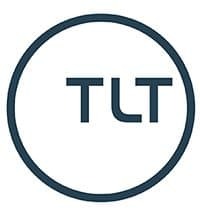 I am incredibly proud of our bespoke technology platform which has been built from the ground up and the brand we are starting to create. We are also receiving great feedback from our users and are starting to establish a following amongst performance athletes – in fact, one of our customers won a silver medal in Rio this summer. Our journey, however, is just beginning and we need to create awareness for our service and educate people of the importance of measuring key internal markers for health. TS: What are the advantages of being based in Bristol? SB: I recently read an article advocating the view that London was the only place to be if you work within digital health. I don’t agree. ‪Although there is undoubtedly a buzz around London for new digital health start-ups, I certainly don’t feel like I work in a void in Bristol. The city has a huge skill base in digital tech, there is incubator support for tech businesses such as that supplied by SETsquared and great health research capabilities in Bristol and Bath Universities. There are endless networking opportunities in Bristol and because of its size, it seems to engender more of a community-based feel which means people are more open to offering help and support. SB: We have recently been talking to complementary partners in the region who have tech-enabled businesses which have great consumer propositions. The first, MoveGB, provides one single membership which gives you access to hundreds of local gyms and classes. Alister Rollins, the founder, has grown the company from an initial Bristol user base to over 100,000 users nationwide. The second is This Mum Runs which harnesses the power of social media to bring together a community of mums with a common goal. 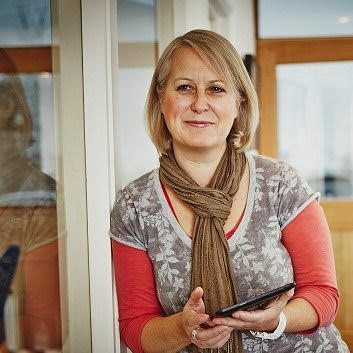 Mel, the founder, recently won the accolade of Female Entrepreneur of the Year which was well deserved. She has created the beginning of what could be a global brand. Many thanks to Sarah for chatting to us about Forth. 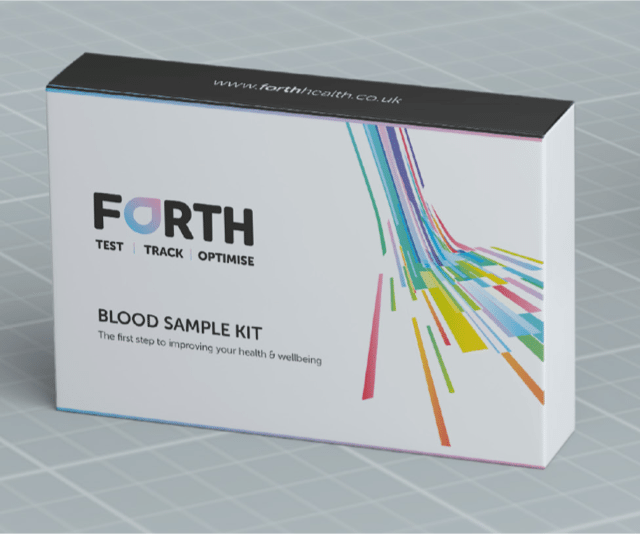 You can find out more about Forth’s innovative health biomarker checks on the Forth website or follow them on Twitter: @forthwithlife.